Happy Thursday Foxy Friends! Today I have a special. 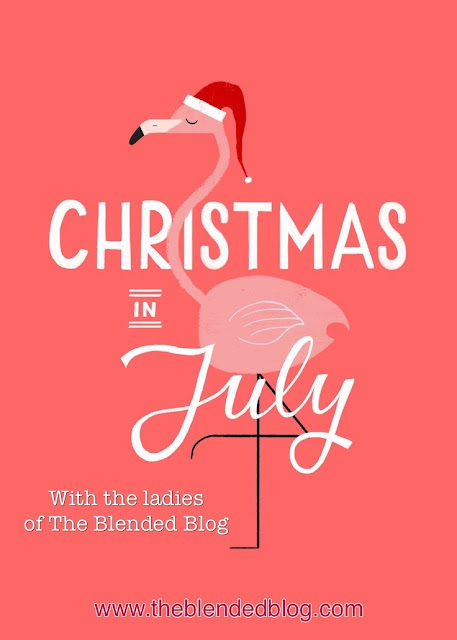 Last year The Blended Blog ladies did a Christmas in July and we decided to repeat it again this year! So funny, we use this program called Elfster, have you used it before? It's a free program, you enter in everyone's email address, then they accept the invite and then Elfster partners everyone up, and it stores everyones mailing address and a wish list if they put stuff in it. It's super fun because then everyone gets someone different and no one knows, who got who. So guess who Elfster drew for who got me? Yep, that's right Lana again! I think we're meant to be Besties, even Elfster knows it. I wear the necklace she got me last year weekly, if not a few times a week. This year she got me the best gifts, and things I wouldn't have bought for myself! First thing's first, the card. Super cute right? Andrea bought these for everyone on our Toronto trip. 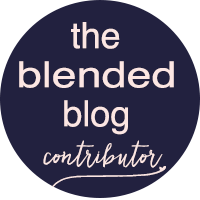 I ALMOST sent my Blended Blogger this same card, hehe. First thing I opened were these super cute earrings. I have been wanting to get a pair of tassle earrings but haven't because...I'm not sure why. Glad that Lana did it for me. How perfect is this shirt? 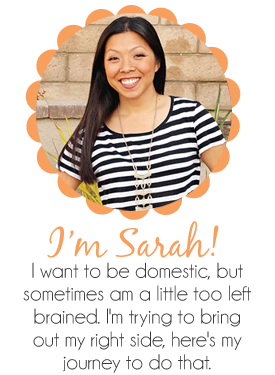 Expect to see it on the blog soon! And this, super fun, but I don't know if I have the stomach to particpate in doing it. The kids on the other hand? Are all over this and can't wait to try it! 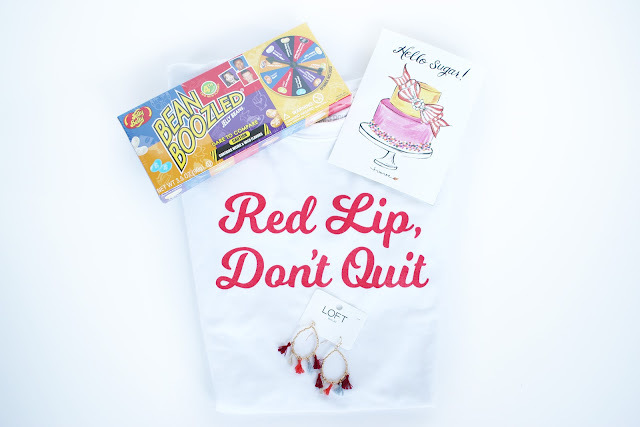 Now head on over to Whitney's blog to see how I spoiled her this "Christmas" or hop on over to The Blended Blog to see who got who and what everyone got each other!